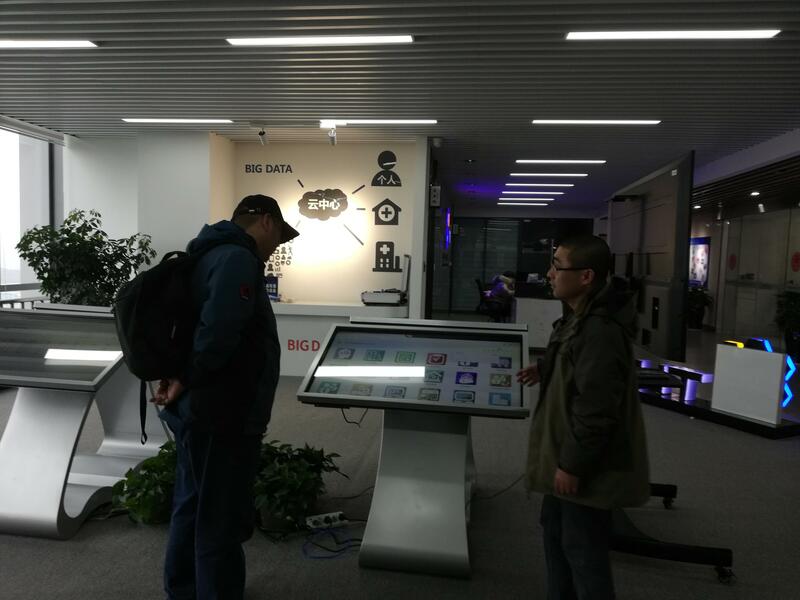 ((H&J News January 22, 2019)) After communications and an appointment made by H&J’s vice president, Mr. Jie Chen, Jie Chen and Li Haibin, H&J’s general consultant, visited Guizhou Tenmind Medical Big-data Company in Guiyang National Big Data Engineering Laboratory building and had an in-depth and sincere talk with Tenmind's Senior Administrator Yang. 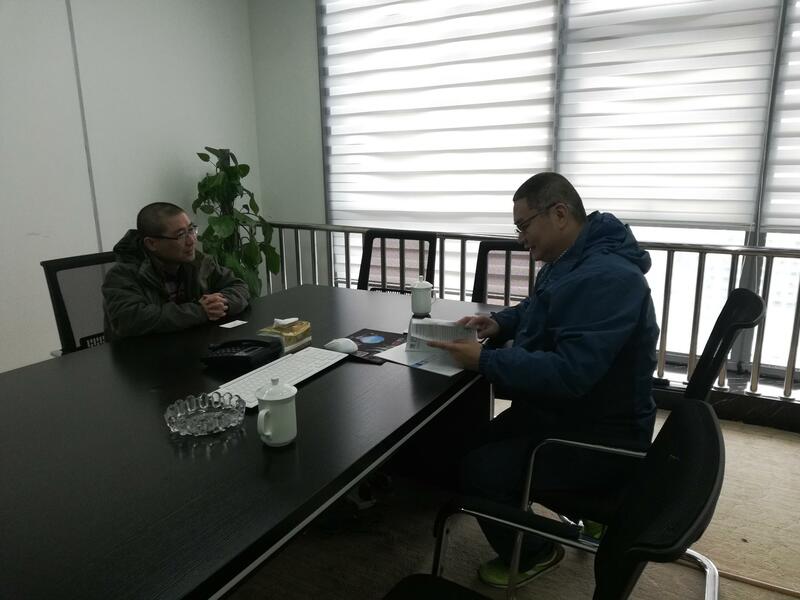 The two sides had conducted an extensive discussion on their respective cooperation points in the field of medical data and reached a series of preliminary consensus. 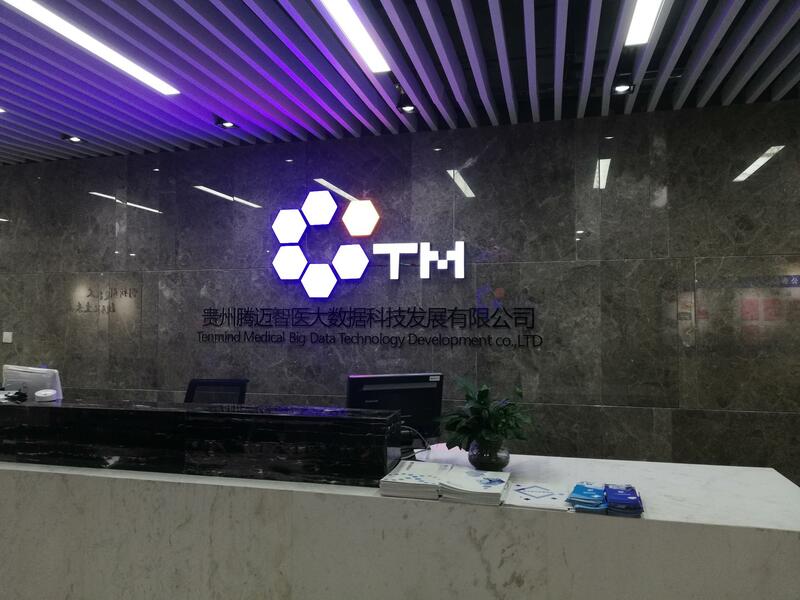 Mr. Yang had also introduced to us Tenmind’s achievements on medical data and their systems in use and under promotions.